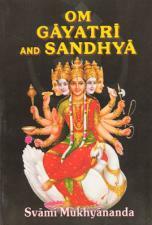 A study of the significance and efficacy of the Gayatri Mantra and Sandhya Upasana. Om! We meditate on the adorable effulgence of the Lord who creates everything, so that it may energize our consciousness. 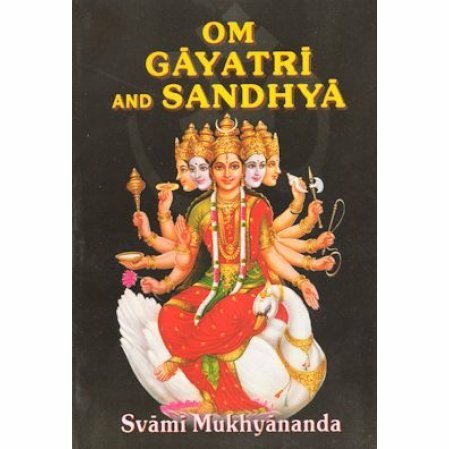 Describing the significance and philosophy behind the Gayatri Mantra and the Sandhya Upasana and explaining the symbolism of Om, the book hopes to bring to earnestly-minded people an understanding of the profound significance of their practices and a real sense of their pragmatic value. Swami Mukhyananda is a senior monk of the Ramakrishna Order in Belur Math. His other books include: Sri Shankaracharya: Life and Philosophy; Vedanta: The Science of Integral reality vis-a-vis Modern Science; and Hinduism: The Eternal Drama.